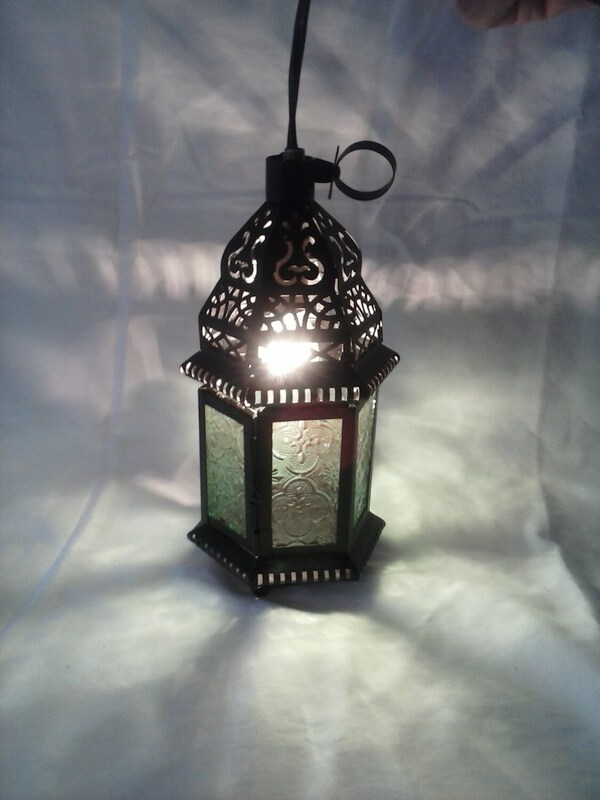 Moroccan Hanging black metal lantern. 8 inches in height. Green stained glass. Candelabra bulb included. One side opens so you can easily change the bulb. Buy two or more items and save on shipping! We accept Paypal, Credit cards and Etsy Gift vouchers. We will ship your order as soon as payment is received. Items will ship Flat Rate Priority as soon as possible following payment. Orders are shipped US Mail Priority unless otherwise indicated. Please be sure to include an accurate address. Unfortunately we are not responsible for lost or delayed packages. 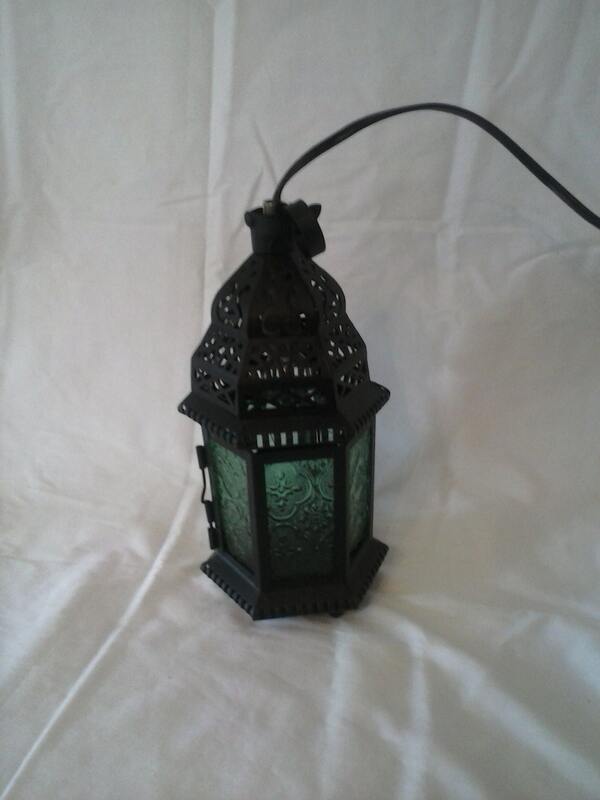 Insurance is available with all hanging fixtures. . Please contact us prior to any return. We will give return material authorization and instructions for return shipping. Please read each item description carefully before purchasing. Sometimes, items might appear bigger/smaller than in real life because of perspective of close up photographs. Please read all description carefully and contact us with any questions. If for any reason you are not happy with your purchase, please contact us and we can exchange or refund your item for another item within 7 days. If your exchange is of less value we can refund the difference. If your exchange is of greater value we would asked that you pay the remaining balance before the new item is shipped. No refunds can be given after 14 days. Unfortunately, we cannot refund any shipping costs. If your purchase is for a gift, please indicate specific instructions right away. We will do our best to add any messages and to not include the bill statement if you wish. 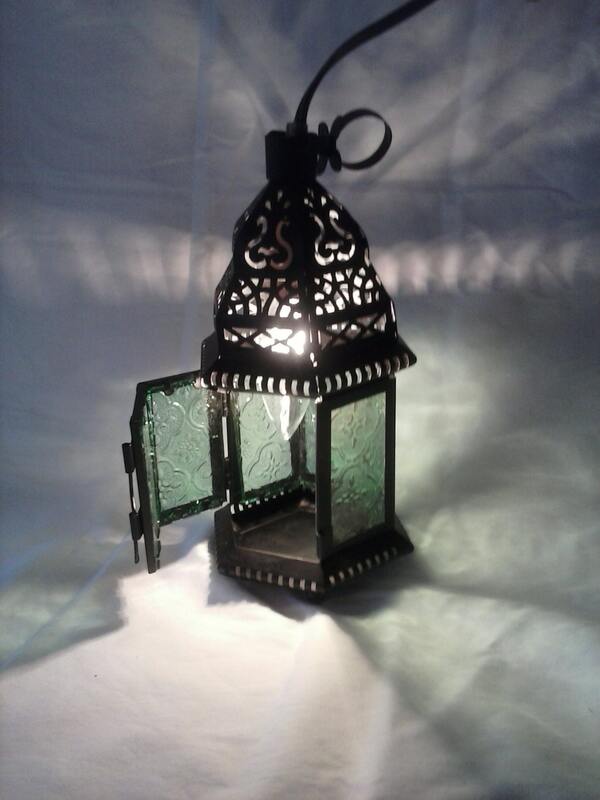 Our items are sold for private home decor, weddings, family reunions and other special events!